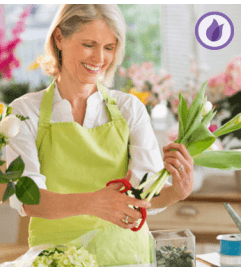 Mom can do it all, and she does! 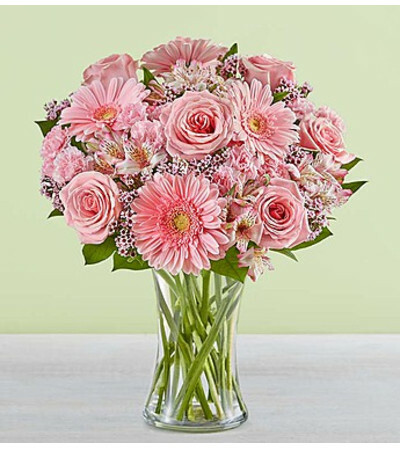 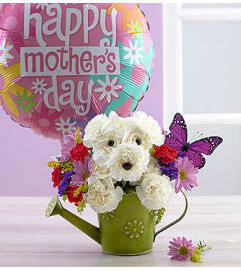 This Mother’s Day, show her your love and gratitude by sending our elegant, all-pink arrangement of roses, daisies, carnations and more, hand-arranged inside a clear glass vase to let their beauty shine…almost as bright as her smile! 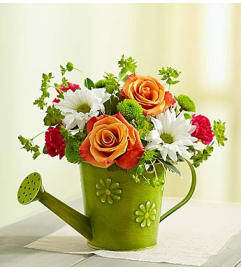 For a limited time only, send two times the flowers for free!